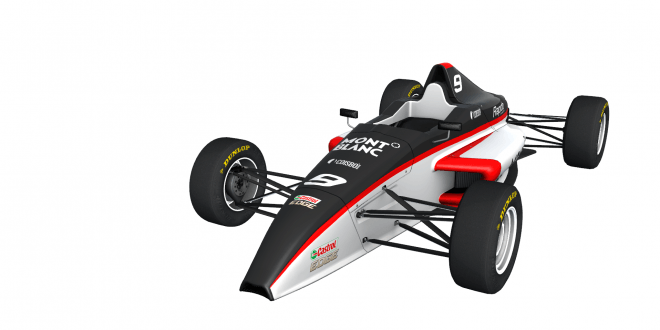 The Formula RaceRoom Junior Announced for sector 3 studios sim RaceRoom! 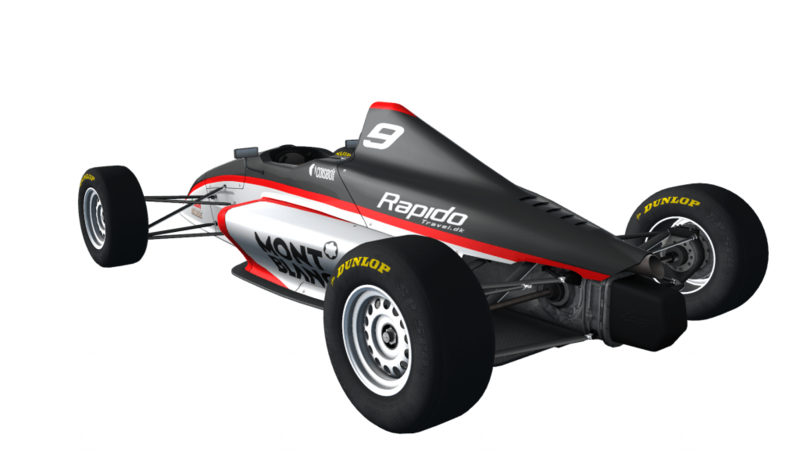 This adds another open wheel vehicle to RaceRooms content offering, but this time at the entry level. 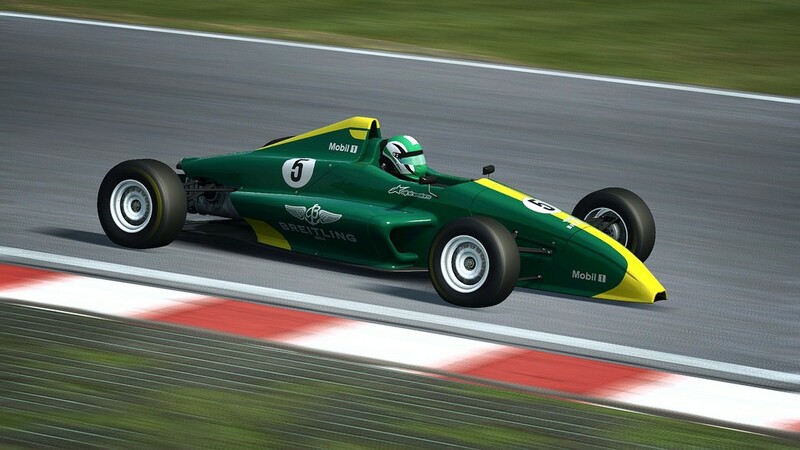 It’s the type of vehicle that levels the playing field putting an emphasis on driver skill as it offers no downforce. 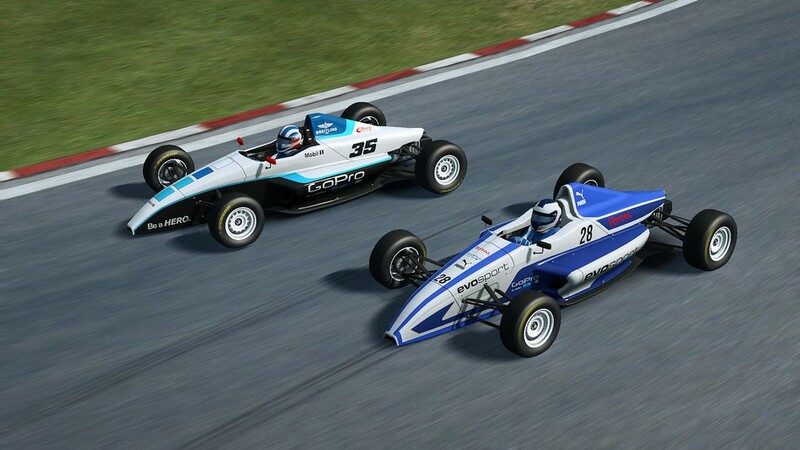 The Sector 3 team have said that these vehicles have offered some of the best multiplayer races they have ever had in their office while fine tuning the vehicle model and dynamics. 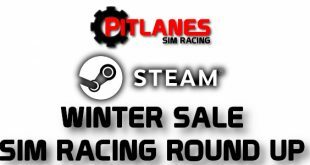 We at pitlanes.com cannot wait to have a go in this!